As part of TecHKU’s innovative tech leaders series, we talked to two tech representatives at Credit Suisse about the employment of cloud computing, intra-business communications, and security technologies and corporate culture. Credit Suisse. You may have seen this company sponsoring art and cultural events, classic cars, sports, and even professional tennis player Roger Federer – it is also considered a reputable global financial institution. Established in 1856, the bank specialises in private banking and investment management and boasts offices in over 50 countries with over 46,400 employees. “Private banking” and “investment banking” might not make much sense to many students outside of the Faculty of Business and Economics, but Credit Suisse and other similar companies offer plenty of opportunity for students from STEM fields. 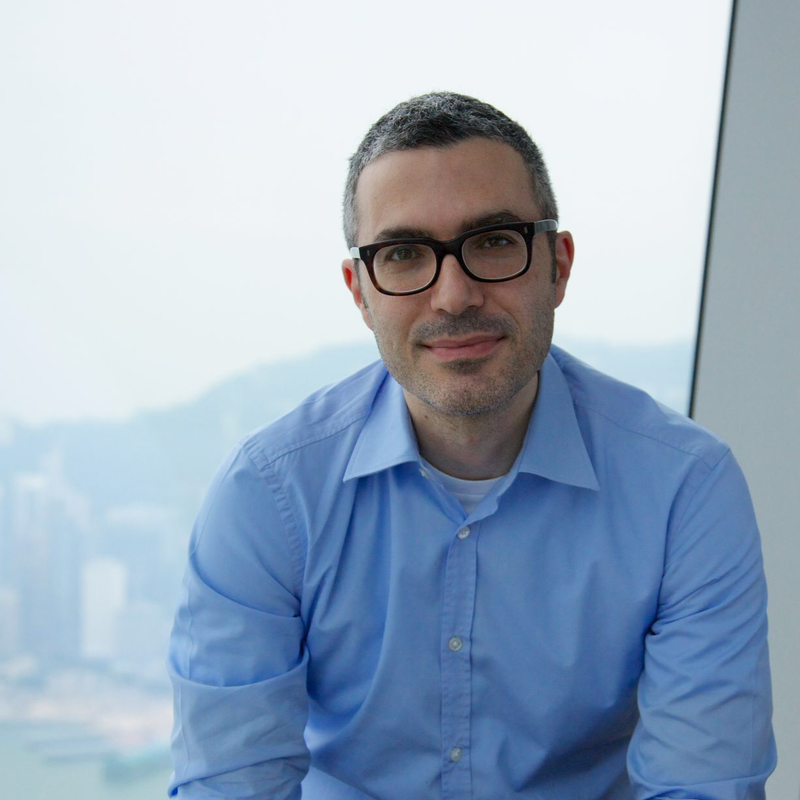 TecHKU’s interview with Lawrence Beck and Ofer Halevi aims to shed some light on why Credit Suisse should be of importance to HKU students. Lawrence Beck is a Managing Director of Credit Suisse in the Information Technology division, based in Hong Kong. He leads the Investment Banking Technology team in Asia Pacific. In addition, he has responsibility as the Head of Equities Technology and Head of Fixed Income Technology for the Asia Pacific region. Lawrence holds a BA degree in Mathematics and Quantitative Economics from Tufts University. 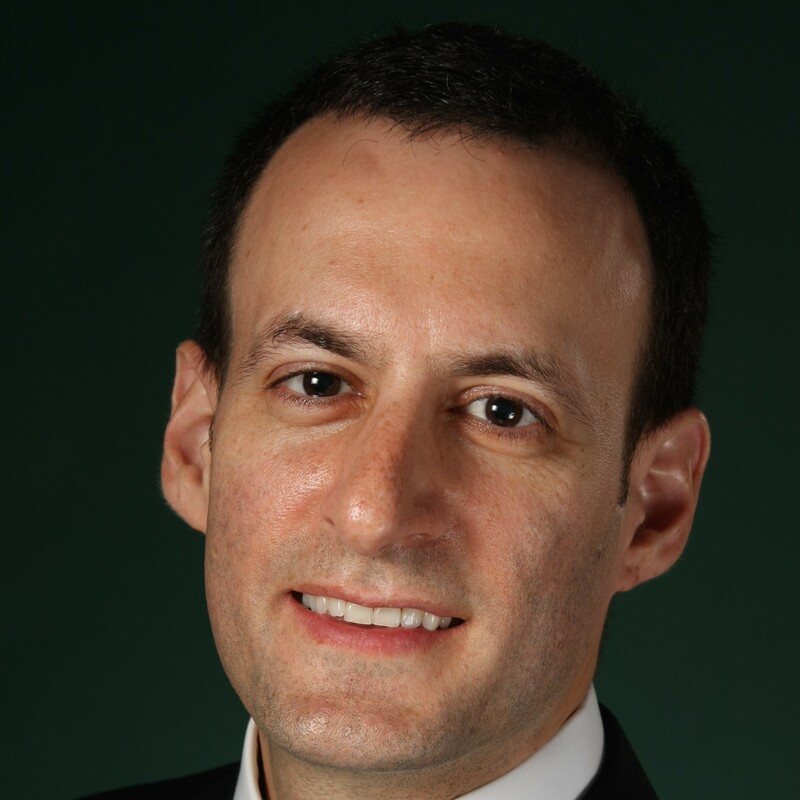 Ofer Halevi is a Vice President and Technical Fellow of Credit Suisse’s IB and CCT IT division, based in Hong Kong. He is Equity Derivatives IT APAC Architect. Ofer joined Credit Suisse in December 2009 from UBS. Over his 23 years in the software industry, Ofer has worked on a wide array of technology projects including quoting and execution platforms, risk management, advanced visualization platforms, reinsurance trading platforms, mobile application development platforms, artificial intelligence systems, and cross-platform rapid application development systems. Ofer’s specialist technical areas are User Interface and User Experience design and development, Advanced Data Visualization, Web Technologies and Software Architecture. TecHKU: Since Credit Suisse is a global organisation, what do you do in Hong Kong that is uniquely local? Larry: That’s a good question, as we strive to build technology at Credit Suisse that is reusable by different departments and regions. We never set out to build technology that is specifically local in nature. However, there are many projects that we work on that are specific to Hong Kong or the broader Asia region. The recent Hong Kong-Shanghai Stock Connect implementation is a good example of that. When the Chinese and Hong Kong government jointly announced that there would be direct trading of shares between these two cities, we had to implement IT solutions that were unique to this market. Thus, our team was actively involved in requirements gathering, which involved active discussions with the business as well as the exchanges. Once requirements were finalized, our IT team in Asia helped implement the appropriate software and exchange connectivity changes required to go-live. This is just one example, but there are many other Asia specific projects that we get involved with on a regular basis. TecHKU: What kind of enterprise software do you use? Ofer: In our industry, particularly due to the financial nature of our business, timely and secure communication is a key factor for success. We use a variety of tools and applications to facilitate communication both internally and externally. Teams regularly communicate by email, video conferencing and internal chat rooms. Our people also need simple and secure methods of communicating and collaborating when they’re away from the office, either while travelling or working from home. Using a suite of mobile and secure remote access applications, our staff can always stay connected and stay highly productive through chat, email and desktop access. We also utilize many tools that foster collaboration and information within and across teams. Internal Wiki sites, issue tracking and group discussion sites all contribute to a highly dynamic and collaborative environment. On the client front, with the launch of our new digital private banking platform initially in Singapore, our Private Banking clients can communicate directly with their relationship managers and the Credit Suisse team via their mobile devices through secure and personal communication channels in the built-in suite of collaboration tools. TecHKU: How does Credit Suisse implement cloud computing and networking technologies? Ofer: These are both very exciting technologies, and highly applicable in our industry. We regularly have to deal with massive amounts of data and an ever increasing demand for computational power and sheer processing speed. The financial markets never sleep, and our clients expect around-the-clock operations with the highest level of reliability, precision and speed. This requires careful and innovative engineering solutions at a very large scale. These concerns are really at the heart of any piece of software we write. Cloud computing allows us to be more flexible and offer cost-effective solutions to ever changing business needs. We also benefit from Cloud computing technologies’ economies of scale, with shared services for messaging, storage, monitoring, analytics, etc. TecHKU: How does Credit Suisse handle security problems and hacking in specific? Ofer: Security is a paramount concern to all our operations. Given that we are dealing with sensitive client information and financial transactions, we have to provide ultimate and definite guarantee of safely, privacy and reliability. From a technological perspective, the challenges we face are huge and rapidly evolving. We have specialized teams working on maintaining, monitoring and strengthening our protection against cyber threats and vulnerabilities. We also train our developers in all aspects of developing secure software, and have many precautions in place to ensure production systems behave as expected. TecHKU: What is the office culture in Credit Suisse? Larry: Within the Information Technology team in Hong Kong, we strive for a technology culture very akin to start-up. We develop software with an agile methodology. So in the morning, we begin with a stand-up team meeting where the goals for the day are discussed and assigned to the appropriate people. We code software using a pair programming approach, which facilitates learning and enhances the quality of software that is produced. Software quality is extremely important at Credit Suisse and all code we write in Hong Kong uses a test driven development methodology. In addition to our goal of building the best software, Credit Suisse is simply a friendly and fun place to work at with a strong corporate culture. We strive to do our best and that means that teamwork is imperative. We aim to have a healthy work-life balance, as happy employees are more likely to be inspired, feel empowered, and build top quality software. TecHKU: What does Credit Suisse look for in students/interns who aspire to pursue a career in Information Technology? Larry: First and foremost, we look for people who have a strong love of Technology. Creativity, curiosity, and problem-solving skills are critical as well. We see Information Technology as a key partner with the business. Thus, we build innovative and market-leading technology solutions that provide value to our clients. But students shouldn’t assume that we are only looking for Computer Science majors. For example, I studied both Mathematics and Economics at University. Those who have a desire to learn the required technical skills and apply their analytical capabilities to solve problems and drive innovative solutions for our clients can have a bright career in Credit Suisse IT. For those interested in starting a career as an IT developer in the banking industry, check out our summer internship opportunities in www.credit-suisse.com/careers or contact our Campus Recruiter at campus.recruitment-ap@credit-suisse.com for further information. The position will open in September for application.